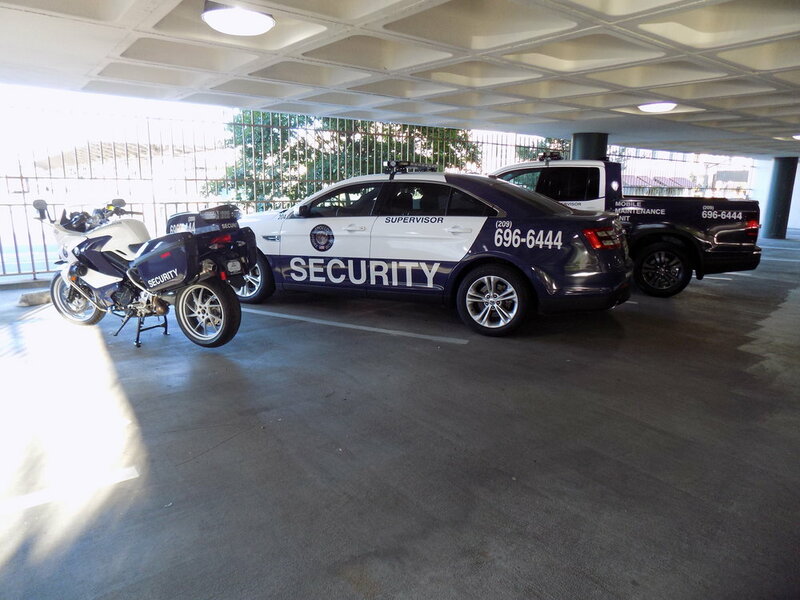 Apollo Private Security offers customized security solutions to protect those assets that matter most to you. Whether it is property or persons, we take time to meet with you face to face to discuss and compile a security solution to meet all your needs. Find out about our organization, mission, our methods, and the people that make Apollo Private Security great. Ready to take the next step? Contact us to discuss putting together your custom security package.